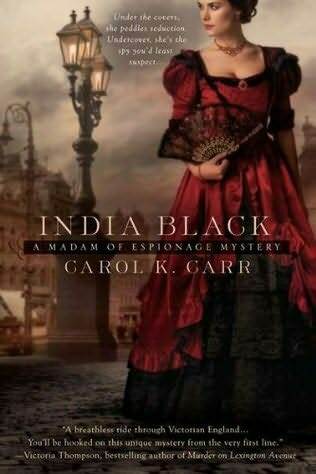 From Goodreads: When Sir Archibald Latham of the War Office dies from a heart attack while visiting her brothel, Madam India Black is unexpectedly thrust into a deadly game between Russian and British agents who are seeking the military secrets Latham carried. What I Loved:India was such a lovable, quirky, funny, smart, and off-beat lead character. She is definitely unique and her way of handling whatever gets thrown out her makes you laugh out loud then go hmm. It seems that every time she is thrown something new, dangerous, or slightly annoying (aka some of the people that work for her) — she just rolls with punches with style that is all her own. She ranks as one of my favorite to read characters of all time! My name is India Black. I am a whore. If those words made you blush, if your hand fluttered to your cheek or you harrumphed disapprovingly into your beard, then you should return this volume to your shelf, cast a cold glance at the proprietor as you leave, hasten home feeling proper and virtuous. Now when you’re caught red-handed, with your skirts up (or your trousers down, as the case may be) and all your cards showing, the best thing to do is run a bluff, for it’s a known fact that the more you bluster and blather, the less likely someone is to ignore what’s staring him in the face and accept the fact that you weren’t lifting the old girl’s purse, just helping her across the street. What I Liked: You know it was the actual espionage storyline that I felt didn’t quite measure up to the brilliance that is India. I did enjoy the storyline and the situations it got India in to. I really liked all the settings, descriptions, and the attention to detail used. I also thought the pacing and story arch were very well done. Why I gave it a 4: I would say India was a 5 and the espionage storyline was a 3–so I just averaged them. Overall it was a very enjoyable book! It is a very quick read despite its length—it flows very well! 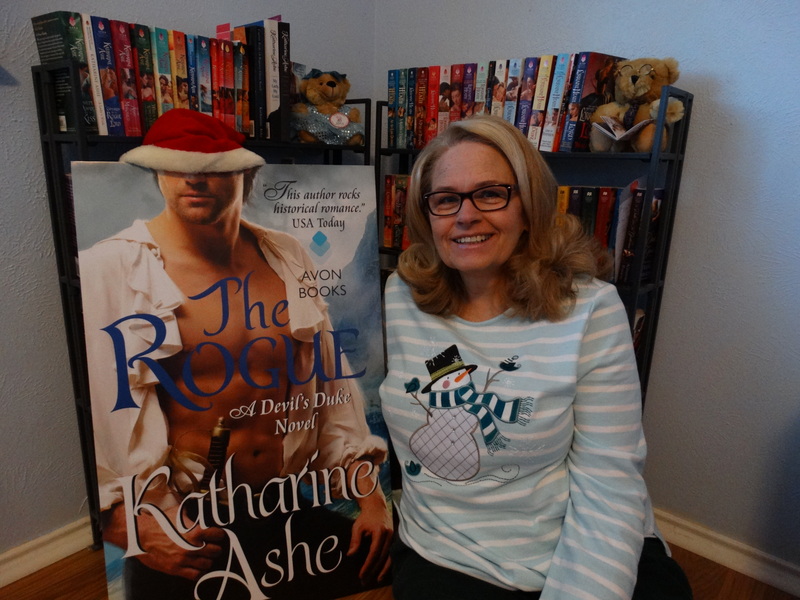 Who I would recommend it too: Fans of Historical Fiction. This is not a romance but it is a very fun romp in History. Sounds like a really good book – great review! 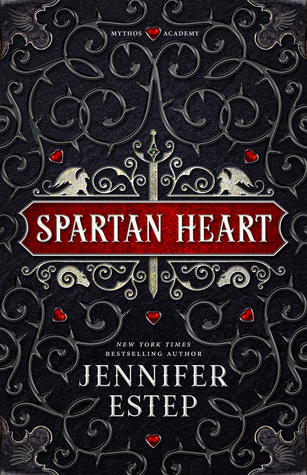 I'm adding this to my tbr list right now! This sounds like my kinda book! 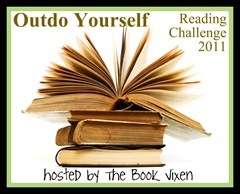 I love a strong female character in my historical fiction! i love reading books with characters like india although i'm sorry to hear that the plotline didn't match up to the character. it still sounds like a fun book to read though. I loved it too! I posted an interview with Carol as well as a review. Check it out, if you'd like… <a href="http://bagsbooksandbonjovi.blogspot.com/http://bagsbooksandbonjovi.blogspot.com/<br />I LOVE first lines and completely agree with you about your favorite India-isms. I love the entire preface… it's what sold me on the book! Oh I love the sound of India, I love the quirky characters you can't help but adore:) I would read this book just for your description of her! That cover is absolutely gorgeous as well, thanks so much for this recommendation Felicia!